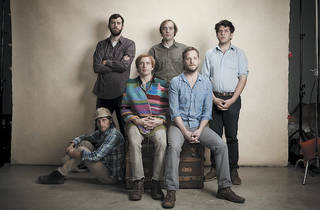 Dr. Dog returns to its comfort zone on Be the Void, with a battery of new percussionists. 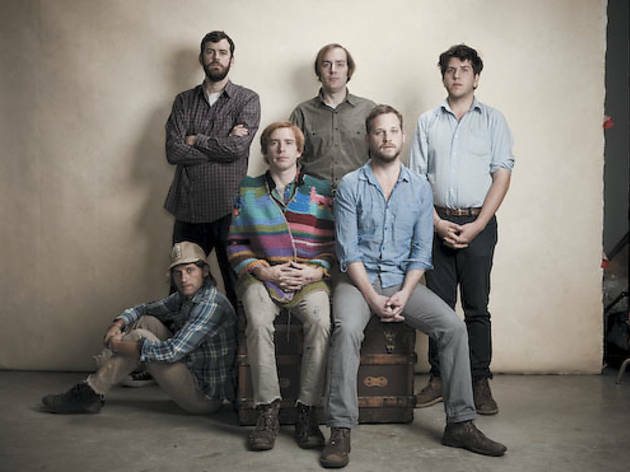 Prolific Pennsylvania cuddle-rock act Dr. Dog left its comfort zone for 2010’s Shame, Shame, the band’s first album for top-tier indie Anti-. The band recorded parts of that sixth LP with precision knob-twiddler Rob Schapf in a proper studio. The results jangled with a modern edge, though it lacked the ragtag outfit’s established laid-back, let’s-order-some-pizzas-and-make-a-record vibe. Going sonically pro seems to have shaken the band’s confidence—in all the right ways. On the new Be the Void, the band returns to the cozy confines of its Meth Beach studio to recapture the magic of its early, homespun collections, which fused Neil Young, Apples in Stereo, George Harrison and Sesame Street. But this is not a matter of retread and retreat. Now featuring ace drummer Eric Slick and percussionist Dmitri Manos, Dr. Dog struts, where previously it shuffled along nonchalantly with a space-case charm. It’s a patchwork sound, like an animated junk shop, but it has that hootenanny feel of great soul and Stones records. The tunes, recorded at night under a spinning mirror ball after days of bashing around ideas and fiddling with sounds, are worn in like hand-me-down jeans. Live, Dr. Dog has never been business as usual. The fellas decorate the stage in stained glass, or cover their amps in beds of flowers. If there isn’t some sort of motley new motif, the Bonnaroo-weaned fans will call it a bad trip.